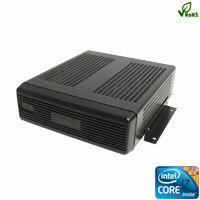 Mini-ITX is a 17x17cm (6.7 x 6.7in) low-power motherboard form factor developed by VIA Technologies in 2001. They are commonly used in small form factor (SFF) computer systems. 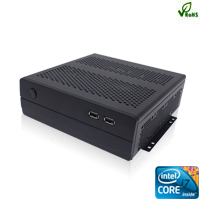 Mini-ITX boards can often be passively cooled due to their low power consumption architecture, which makes them useful for customized Project with multiple Serial Ports, multiple LAN ports. Buddie, Expando and Latte series are our best Mini ITX.